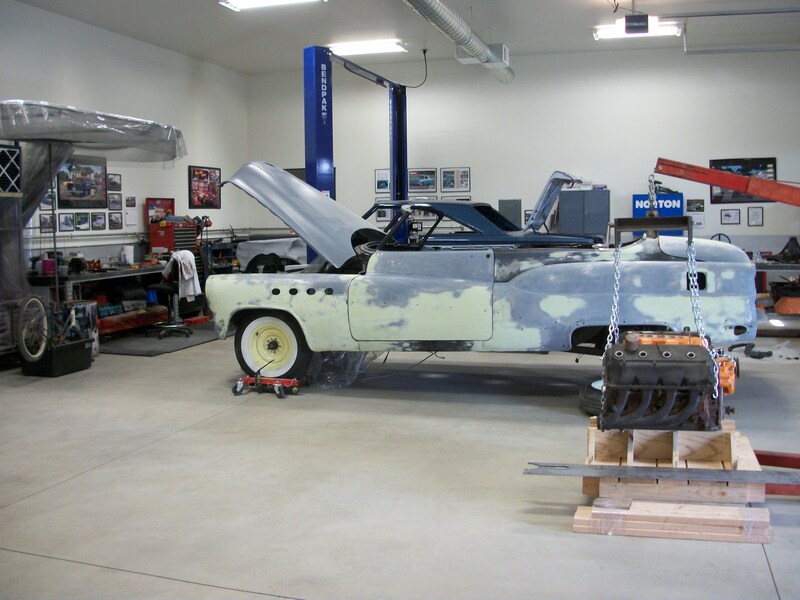 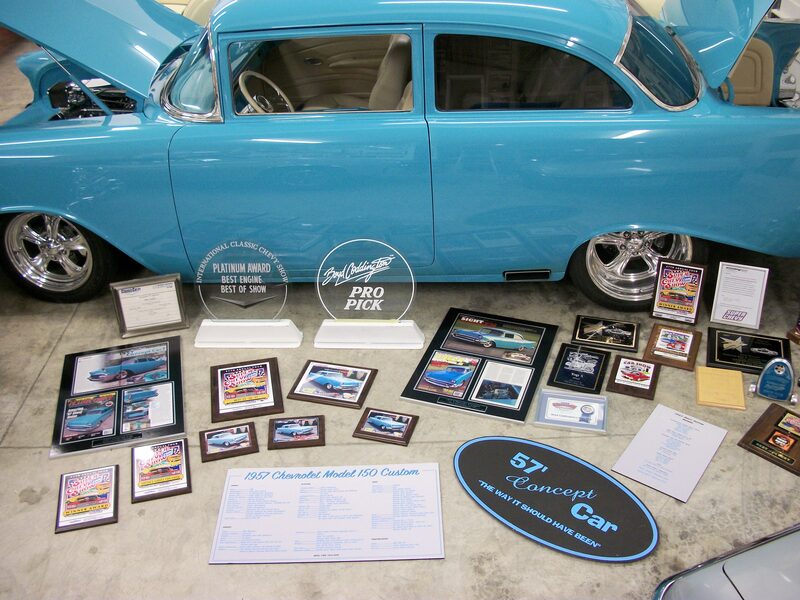 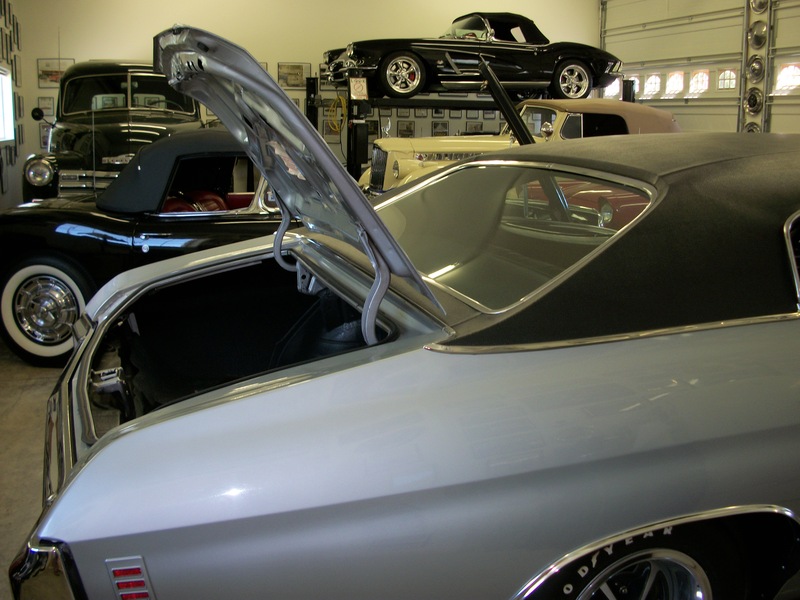 Getting the 1957 Custom ready to ship down to Barrett-Jackson Orange County…. 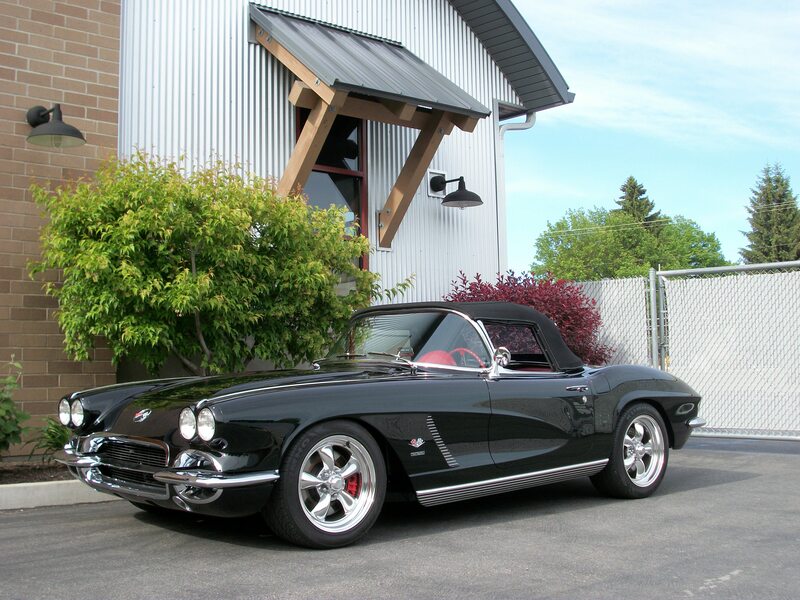 1962 Corvette Resto Mod…..Headed To Barrett-Jackson Orange County…. 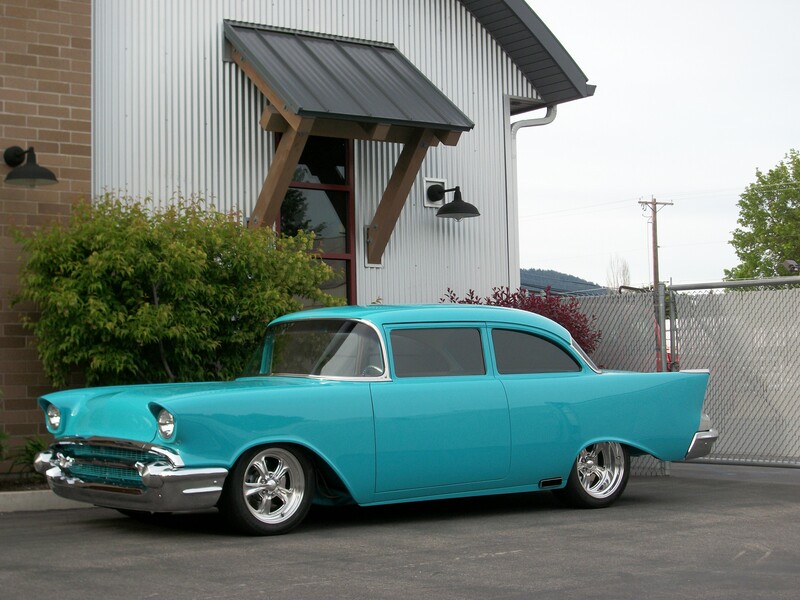 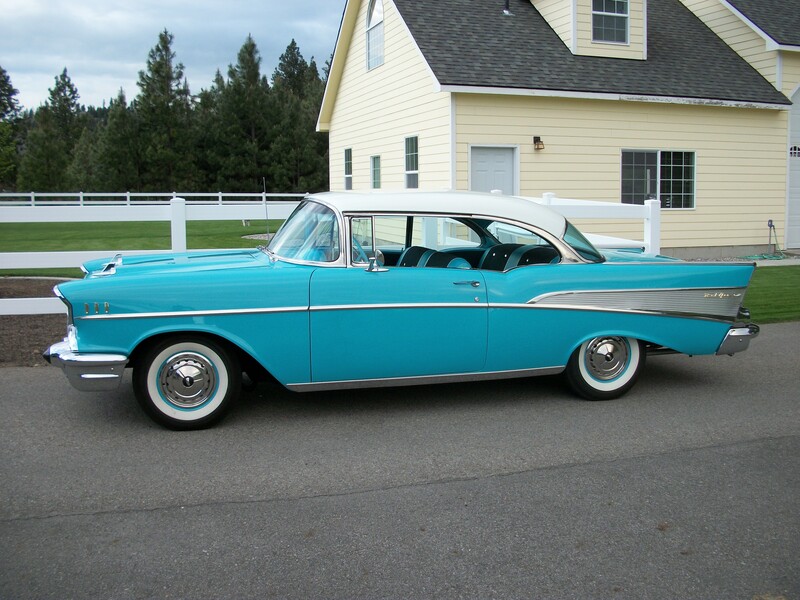 1957 Chevy Custon….Headed to Barrett-Jackson Orange County….